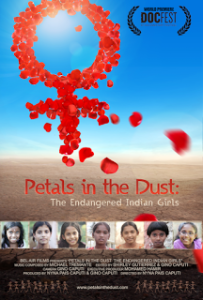 Earlier this month we had a chance to interview Nyna Pais Caputi, a director of the upcoming social impact documentary Petals in the Dust: Endangered Indian Girls which is set to have its world premier on June 6, 2015 in San Francisco.Petals in the Dust examines themes of gender discrimination and violence against women—through the lens and stories of incredible individual women from India and across the diaspora. The project has been one of passion and commitment by Nyna, taking over 7 years to make into reality. Nyna Pais Caputi has the incredible knack of taking Gandhi’s quote “be the change you wish to see in the world” to heart. When her own journey led to her to explore adopting children from India, she was confronted with stark gender inequality norms and difficult realities such as infanticide. 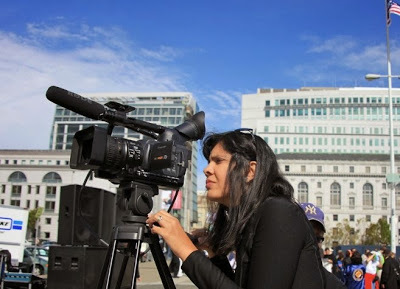 Instead of standing by, she began the epic project of writing, directing, producing, and releasing a documentary that explores the layers of gender inequality in India—and also tells the stories of women who have found ways to overcome difficult realities. As she researched her film and learned about atrocities such as killing of women and girls in India and globally, she took a bold step to galvanize attention and community by founding the Global Walk for India’s Missing Girls. Now in its fifth year, it has become an in ternational awareness campaign on the violence and genocide of Indian women that has taken place in over 25 cities and five countries. And again, when she moved to San Francisco and couldn’t find a group for international women interested in pursuing entrepreneurial endeavors, she took it upon herself to launch “The Expat Woman” as a group where women can hear from other women, can showcase their own ventures and products, and (soon) can pitch their startups in a “Shark Tank”-like pitch event. I had the chance to speak on one of Nyna’s Expat Women panels focused on the experience of entrepreneurship in the SF Bay Area. Nyna has been recognized for her leadership and tenacity with honors including selection as a “2015 Woman of Distinction” by Soroptimist International of Diablo and was selected for a “Women of the Year” award by the California State Assembly in 2015. As much as we love doing interviews and podcasts on Innov8Social, it is always an honor to be interviewed and featured on other great impact platforms across the web.The Foreign Policy Project is starting off with exactly that intention in mind. Founder and Executive Director, Kelsey Suemnicht launched the TheForeignPolicyProject.org with the intent to provide international relations and diplomacy career mentorship for young women.One of the ways she is facilitating this outreach is through interviews with individuals who have some meaningful connection or application to diplomacy, foreign relations, or international service. Kelsey was interested in my experience as a U.S. State Department intern and subsequent path in entrepreneurship. After she invited me to for an interview, we had a chance to connect and share our experience with diplomacy and our passion for social impact and social media. It was inspiring to see her focus on building her project and platform specifically to create new pathways and opportunities in international relations. Stay tuned for an interview with Kelsey ahead to learn more about her fascinating journey and the vision she has for her new endeavor. Here is the video interview…which can be found on the Mentor Interview page of The Foreign Policy Project. 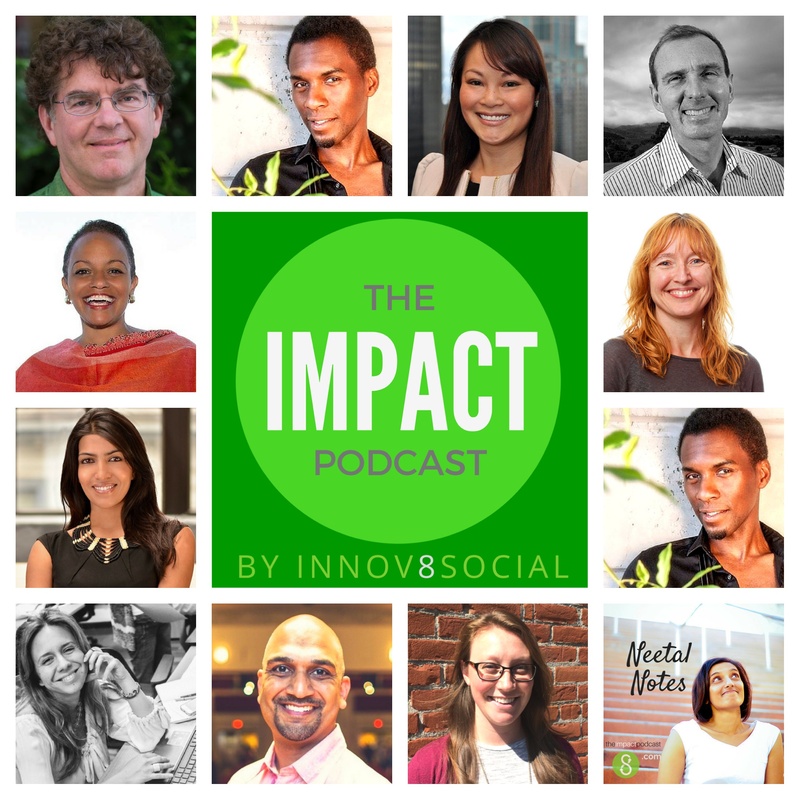 Over the past few years, Innov8Social has featured dozens of interviews with a broad spectrum of doers and thinkers in the social innovation space. We have used different means of capturing and sharing the interviews, including text interviews, video, and audio formats. After a few months, and interesting journey of consolidating and centralizing the audio interviews, we are excited to announce our new Innov8Social Podcast on SoundCloud! With sound design and sound engineering by Schizophrenic Housecat, over 20 interviews have been posted and are ready for your listening pleasure! We are constantly looking for ways to connect social innovators and aspiring social entrepreneurs to the knowledge, experience, content, and inspiration to help them on their journeys. This is another way to reach listeners, and we hope it simplifies the process of finding and listening to the stories and experiences of these thought leaders.The journey continues! As every, thanks for joining us and hope that together we can find new and innovative ways to think about define, and create positive impact. https://www.innov8social.com/wp-content/uploads/2010/09/social-innovation.png 340 340 neetal https://www.innov8social.com/wp-content/uploads/2018/05/innov8social_logo_gray1.1.png neetal2015-05-05 01:03:002015-08-01 05:17:30Introducing the Innov8Social Podcast! Meet Jordan Phoenix–a civil engineering by training, social entrepreneur, blogger, and Founder of Project Free World–an organization that facilitates and creates social innovation projects to improve access to food, human rights, education. To add to his work, Jordan also embarked on a 1 year project to walk from 1000+ miles down the west coast of North America to build support and awareness for community incubator projects focused on alleviating poverty. He kicked off his journey in mid-2014 in Canada and spent the better part of the year, walking, meeting new people, and sharing & exchanging ideas. I had a chance to catch up with Jordan as his journey reached Northern California. 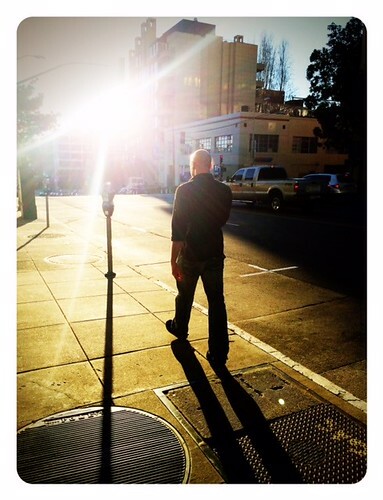 In a residential neighborhood in one of the iconic cities of Silicon Valley, Palo Alto, we walked and talked about the inspiration for his walk, what he has learned on the journey, and the community incubator project he is most excited about developing over the next few years. 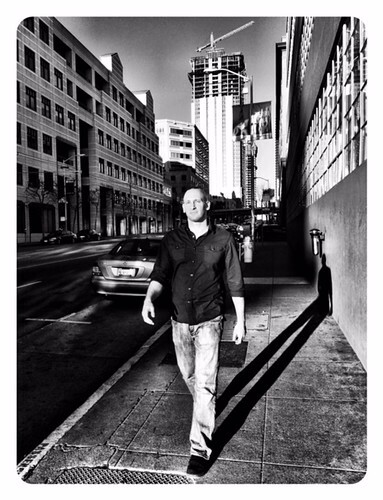 Jordan is a HuffingtonPost contributor, is active on Quora, and runs his website–Uncommonsense.is. As detailed in the Photo Essay of Santa Clara University’s Magis 2014 Showcase for Social Entrepreneurship, the event brought together hundreds of social entrepreneurs, thought leaders, practitioners, and academic thinkers for an evening of exploration, reflection, and recognition. One of the most impactful features of the event was the networking time before the speeches and evening meal. Flanking the auditorium were tables headed by social entrepreneurs, many of whom were GSBI graduates and current participants. Here are video interviews with two of the participants. You will learn a little more about the kinds of social enterprises GSBI has incubated, what the program has meant to them, and about the why, what, and how that guides their work in the impact space. 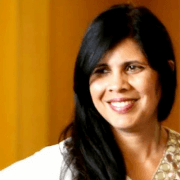 Interview with Vrnda Dalal, Supply Chain and Artisan Partnership Manager at Artisan Connect., Artisan Connect is an online marketplace for quality home goods made by artisans in developing countries. It was founded by GSBI mentor Amanda North. 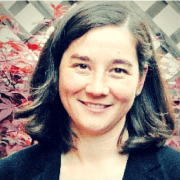 Gemma Bulos, Director of Global Women’s Water Initiative , a nonprofit and GSBI alumnus, explains the organization’s work in training and building a movement of local women water experts to address water issues, that affect them the most. GWWI focuses on Uganda, Kenya and Tanzania and has trained over 200 women to build over 30 rainwater harvesting systems, that provide over 300K liters of clean water to their communities. As an avid viewer of NBC’s “Shark Tank” —- my interest was piqued during a recent episode when one young entrepreneur mentioned his passion for building a social enterprise after reading David Bornstein’s book, How to Change the World. The book was one of the inspirations for Innov8Social and my interest in this space. By way of context, Shark Tank gives entrepreneurs the chance to pitch their startups and seek funding from celebrity millionaire and billionaire investors including Mark Cuban, Barbara Corcoran, Kevin O’Leary, Lori Greiner, Robert Herjavec, and Daymond John. Jason’s company, iReTron, buys back used electronics for a cash value, and then re-furbishes and re-sells or recycles the products. (See below for a video where Jason and the iReTron team explain the concept). Jason was successful in raising his ask of $100K through an investment by Barbara Corcoran and Mark Cuban, for a 20% equity stake in his company plus 20% of any company he starts in the next five years. Jason’s family immigrated to the US from China when he was 6. 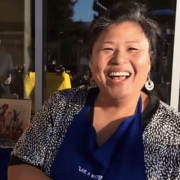 He observed their work ethic and discipline as they started a small business in northern California. And as he shared on his show, one of his early passions was judo, which he has been learning since he was five years old. He had been actively competing in the sport until he broke his back in high school. It was at that time that he began reading about social enterprise and social entrepreneurship, which helped spark his idea to launch a company that pursued profit as well as impact. 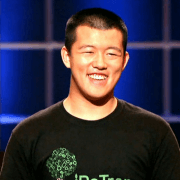 Jason has been featured as a TEDxTeen speaker, was named “Next Teen Tycoon” for his work with iReTron, and has presented at events such as the Green Festival, all prior to his successful pitch at Shark Tank. Social entrepreneurs often find themselves in the spaces in-between what already exists. Case in point is Kate Michi Ettinger, a bioethicist by training, a researcher & design strategist by profession, and a serial social entrepreneur by practice. She is weaving her expertise and passion in an area called integrity by design (you can see her TEDxBarcelonaChange talk below). Her current project is called OpenQRS, which creates open source community development tools focused on assuring the quality, reliability, and safety of health care devices. Her work spans the space in-between need for low-cost medical devices and government regulations for those devices. 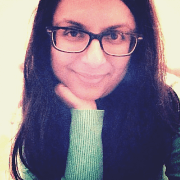 In her interview, she shares more about how she is working to not only build tools to enable affordable medical devices and appropriate standards but also to educate and collaborate with government and regulatory bodies to make her vision possible. Kate holds a BA from Johns Hopkins, holds a J.D. and has been pursued certifications in mediation, bioethics, facilitation, and client counseling. She has taught at UCSF and has spoken at the University of Bangkok, the World Congress on Medical Law in Croatia, and International Conference on Clinical Ethics Consultation, Amsterdam. Kate co-founded startup Planet-Well in 2000 and held a product development role at ePatients. Kate went on to found the Mural Institute, where she engages with foundations and other clients on topics of interaction design, healthcare ethics, and digital strategy. Some months ago I watched “Living on One Dollar” through the recommendation of friends on various social networks. It was eye-opening and compelling, and was fully conceptualized and realized by a group of college students. The premise: What is it like to live on less than $1 per day, as more than1 billion people worldwide do? 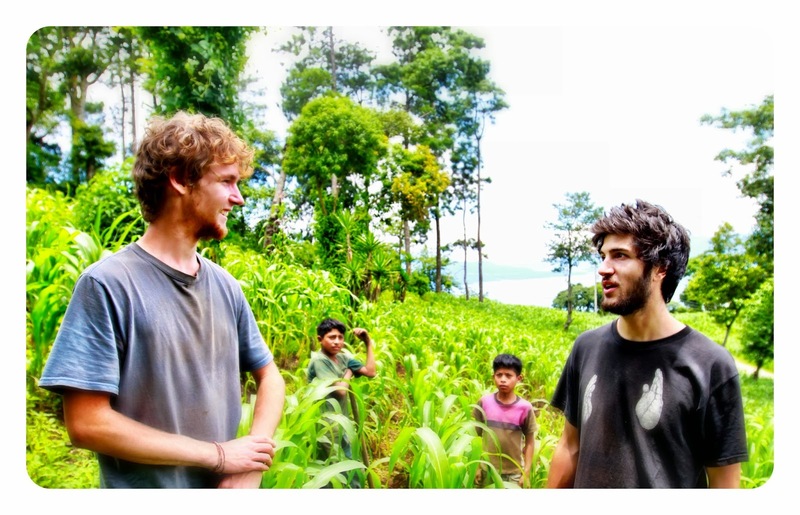 Chris Temple and Zach Ingrasci along with fellow college friends, Sean Leonard, and Ryan Christofferson took this question head-on when they spent 56 days in rural Guatemala living on a dollar per day or less. Understanding that the dollar per day is an average, they picked a number from a hat each day signifying how much money they could spend that day. They share memorable experiences in understanding the most nutritious and cost-effective foods to eat, learning how to earn money, and building friendships in the village. The film has received acclaim and recognition, winning an audience award at the 2013 Sonoma International Film Festival. 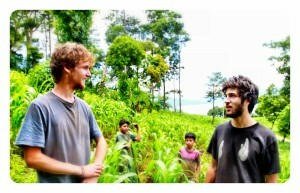 Now, Zach and Chris have teamed up on another social impact film experience—this time halfway around the globe. According to their research, over 9 million people have been impacted by the civil war in Syrian, with over 6 millions Syrians displaced within their own country. Over 2 million Syrians have sought safety in numerous refugee camps in neighboring Lebanon, Jordan Turkey, Egypt, and Iraq. To give voice to refugees—in the Syrian crisis and across the globe—Zach and Chris have arranged to register as refugees and live at the Za’atari refugee camp in Jordan for 30 days. They are just over a week into the experience, which will be the basis of their next documentary “Salam Neighbor” and have been blogging regularly. It was incredible to speak to them live from Jordan for the audio interview (below). They welcome feedback and comments, as they help to inform and impact their experience as refugees. 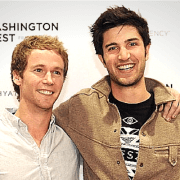 Zach and Chris met during their freshman year of college at Claremont McKenna College (CMC) in Southern California. They found that they shared an interest in social advocacy, microfinance, and creative storytelling and began to explore ways to challenge each other to think bigger. 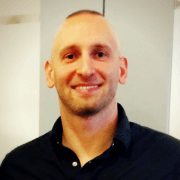 Chris, who was raised in Connecticut, majored in International Relations at CMC, with a focus on Economic Development. His experience in the social innovation sector includes an internships at the Grameen America in New York City and Whole Planet Foundation and his current work as Founder and Executive Director of MFI Connect, a large-scale student microfinance network. Zach, from Bainbridge Island in Washington, also majored in International Relations at CMC. His interest in the impact sector driven him to take leadership roles at MFI Connect and as Executive Director and Co-Founder of Living on One Media. To learn more about their new documentary film project, “Salam Neighbor”, take a look at their launch video below. Over the past 2+ years of founding, blogging, and editing Innov8Social I have learned a few expected and (even more) unexpected things about blogging. A blog can be your brand. It can be your calling card—the way you communicate ideas and experiences to others. And, interestingly, it can be the catalyst of things—such as collaborations, interactions, and great conversations. It was through Innov8Social that I met Nisha Kumar Kulkarni. She reached out via social media to learn more about the blog and my interest in the social innovation sector. This could well have led to a great coffee meetup—but considering our coastal divide (Nisha is now based in NYC)—has led to multiple fascinating conversations instead. See, Nisha has a unique global lens on social innovation. She is of South Asian origin but raised in the US—however she and her husband relocated to Mumbai in 2010 for three years. It was there that she really grounded herself in her conceptualization of the social innovation space. Nisha’s return to New York City had her excited about expanding her involvement on the US-side. However, she soon noticed that though social innovation in India and in the US may rooted in the same tenets of creating impact + value; they have taken surprisingly distinct forms. She details more about her path into social enterprise, her immersion into the field in India, and the differences she has observed on her return to the US in her audio interview below. Before Nisha found a path in social innovation, she started off in the Economics and Finance realm— holding a BA in Economics in addition to a Minor in English from NYU before taking on roles at Lehman Brothers. 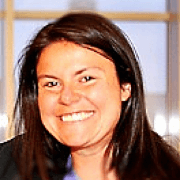 After two years on Wall Street, she pursued her interest in development economics with an MA in International Economics and Finance from Brandeis University. The move to Mumbai accompanied her growing interest in social enterprise space and she has since taken on roles and projects at Intellecap, Catchafire, Dowser-–and most recently launched her own communications and content strategy consulting practice at nishakkulkarni.com. 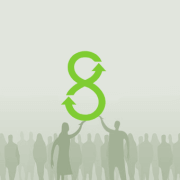 In March 2013 Innov8Social interviewed Julie Lein who co-founded Tumml, a (then) brand new urban accelerator program that was accepting applications for its first cohort of social entrepreneurs focus on urban solutions. A turn of a page, and tick of the year later, Tumml has not only graduated its first cohort but is welcoming its 2nd cohort of social entrepreneurs! This group, like the first, includes five startups focused on designing solution to urban issues, and have the vision and capacity to scale. Before the new cohort was selected, but after the first cohort finished the accelerator program—Innov8Social had a chance to connect with Julie to hear updates on the program, the social enterprises that participated, more about the nuances of urban innovation, questions about accessibility of urban solutions to the populations they serve, and what Julie and her fellow Co-Founder Clara Brenner, and the extended Tumml team look for in a social enterprise candidate. It was also a great chance to re-visit Tumml’s legal structure as a nonprofit in light of an equity stake in the social enterprises that participate. You can listen to her full interview below. 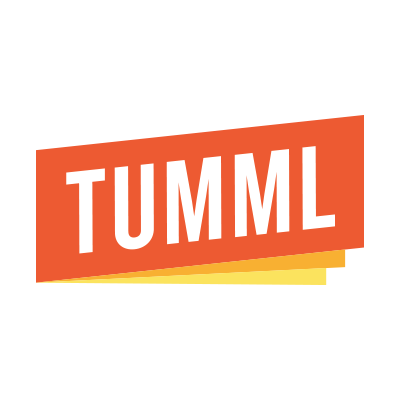 Who are the Tumml Social Enterprises? WorkHands – A blue collar online identity service that makes it easier to find work in the trades. HandUp – direct giving for homeless people and others in need in individual neighborhoods. What Do Tumml Social Enterprises Receive & Give? Tumml will begin taking applications for its next cohort in March 2014.